We care about your brows! We are here to perfect your brow situation with expertise. 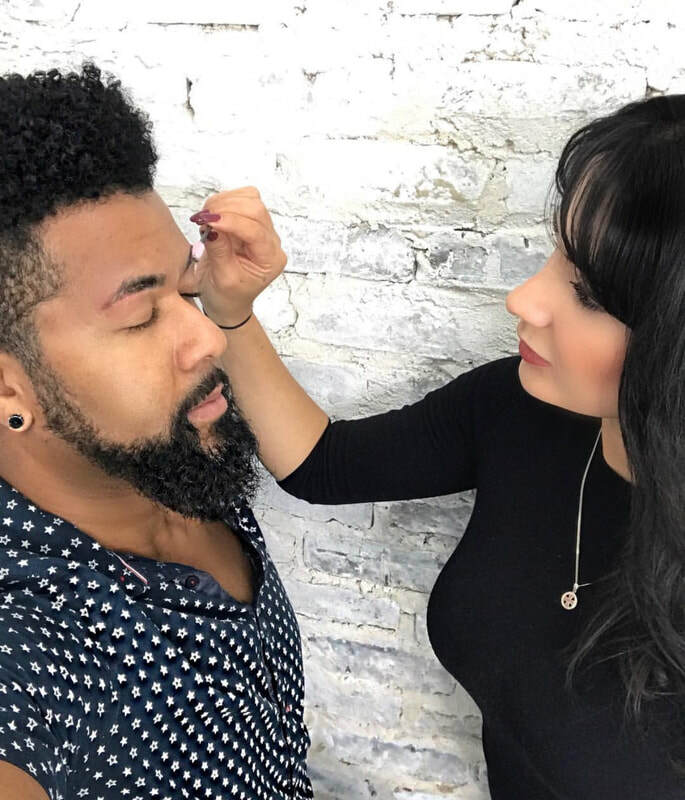 We offer facial waxing for men and women, microblading, tweezing, brow shaping, lash and brow tinting, and makeup. ​We are known as the place for "brow rehab!" Sometimes our brows get unexpectedly damaged and we will map out how your brows should grow back. O"Rubi is the best" - B.B. 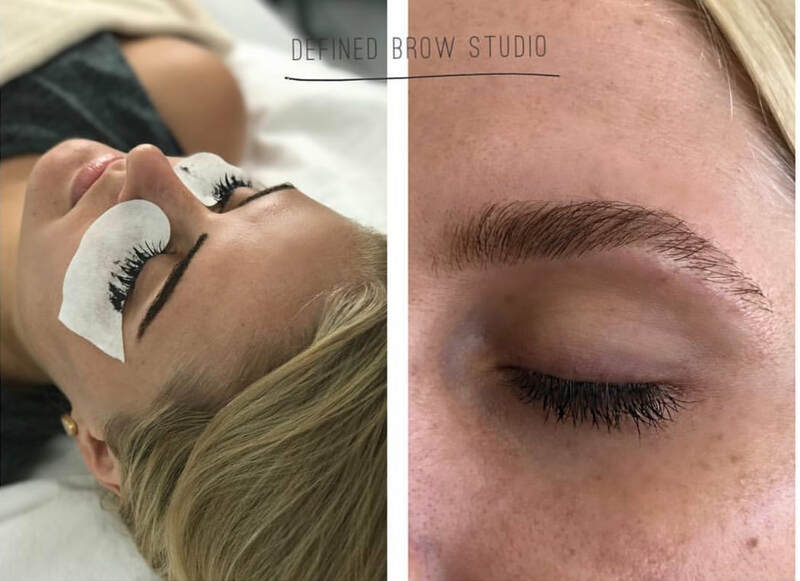 ​After a bad eyebrow shaping at another salon in Houston, I searched Yelp one day and came across Defined Brow Studio. Rubi immediately showed me what areas needed to grow in, and helped me so that my eyebrows looked good throughout the transition stages. I can say now that they are perfectly shaped and I will not go to anyone else but Rubi. On my latest visit I also got a brow tinting and LOVE the result. They look natural and defined, with no additional makeup needed! 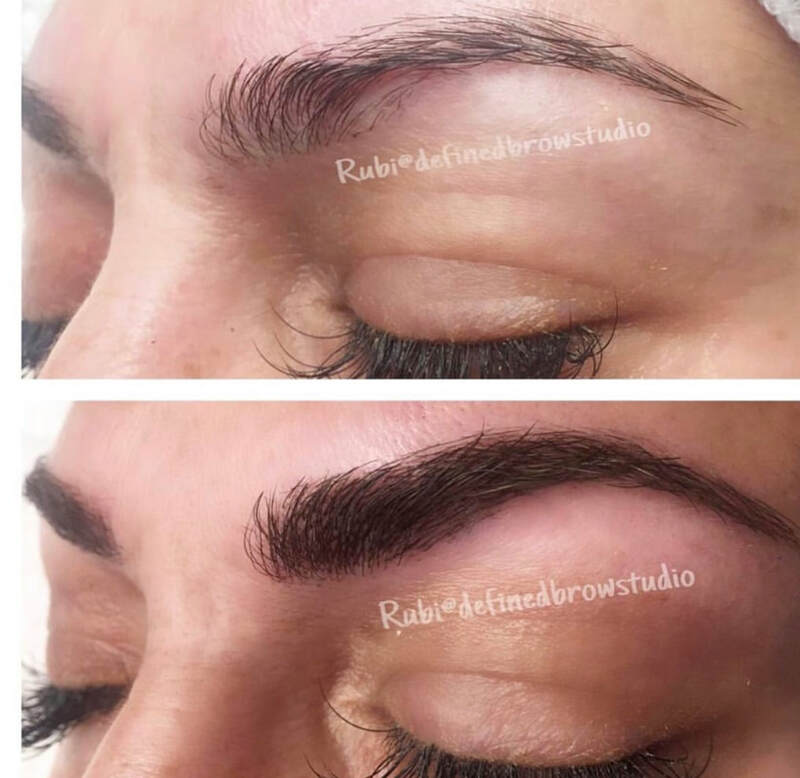 Rubi is an incredible eyebrow artist. My brows have never looked better and she is absolutely the only person I will let touch them. Cannot recommend her skills enough! Rubi is fantastic! She is very talented and passionate about her craft. I was extremely impressed on how detailed and walks you through exactly what she’s going to do before she does it. Overall, she has this soothing demeanor that puts you at ease. I would HIGHLY RECOMMEND her to anyone. 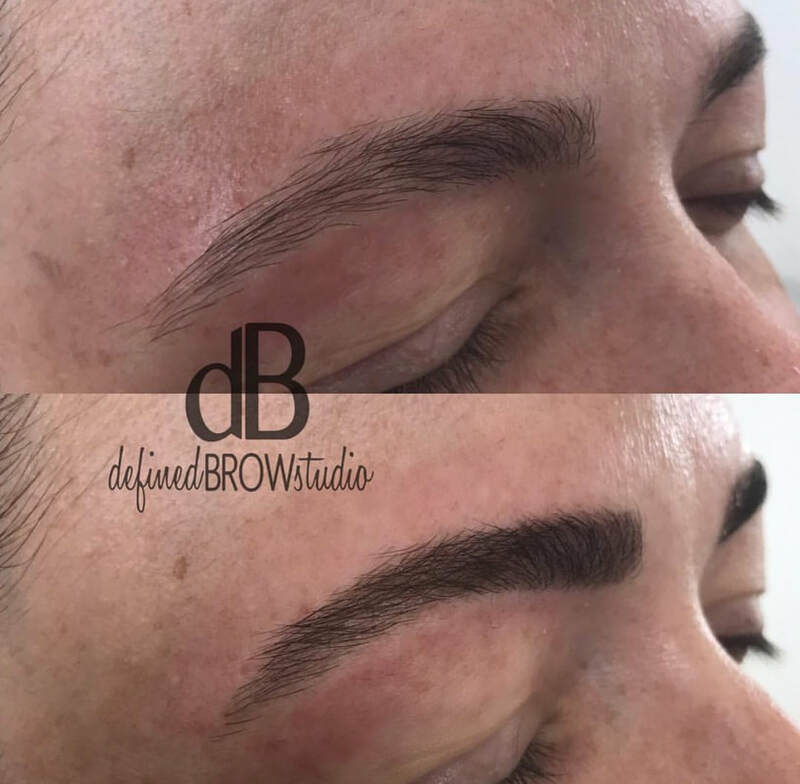 Defined Brow Studio is the product of undying efforts extended by our founder Rubi Arreola, and her insuppressible enthusiasm to add to the cause of beauty and elegance. 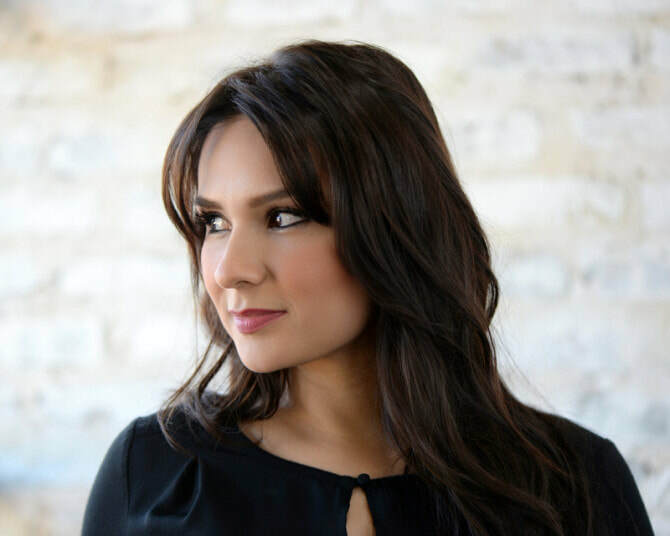 Rubi’s style is to treat each of her clients on an individual basis, by first closely analyzing their skin to determine which products they are best suited for to ensure minimal to no redness or irritation after her process. 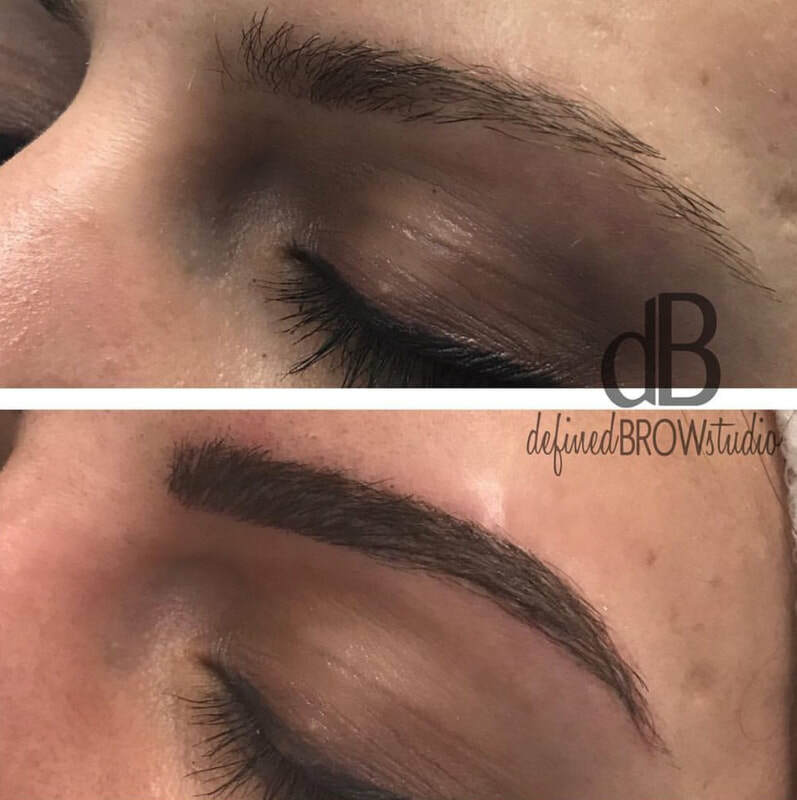 Besides shaping and contouring, Defined Brow Studio also specializes in coloring and highlighting brows to offer a more even, uniform and most importantly, natural lasting effect.